I have been looking around for a good entry level DSLR. After simple hunt and speaking to a few professionals, basically, I can narrow down to 2 main models – Canon EOS 60D or Nikon D7000. 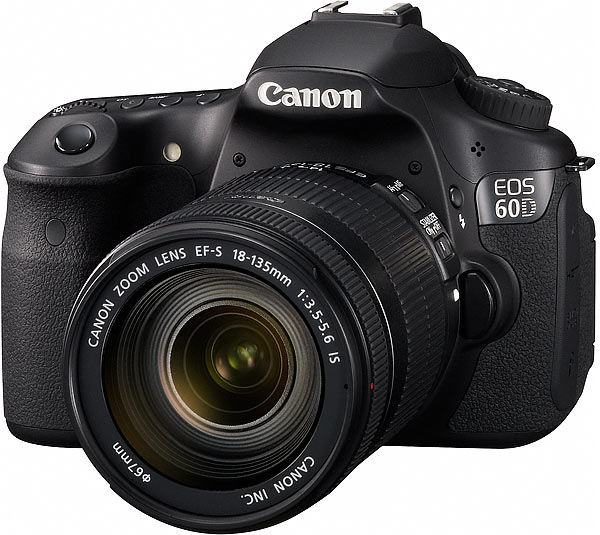 The EOS 60D features two extra Megapixels, although you’ll need decent optics to see even a minor benefit of this higher resolution. It also allows you to shoot Full HD 1080p movies at 24, 25 or 30fps, whereas the D7000 is limited to 24fps at this resolution; the 720p movies on the Canon are also offered at 50 and 60fps as oppose to 24, 25 and 30fps on the Nikon. 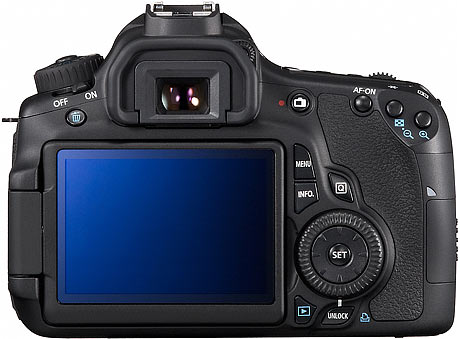 The Canon EOS 60D also features a wider 3:2 screen which matches the shape of its images, while also twisting and flipping to allow easy composition at unusual angles. The articulated screen is the major benefit of the 60D over the D7000 and will be greatly appreciated by anyone using the cameras to film video. 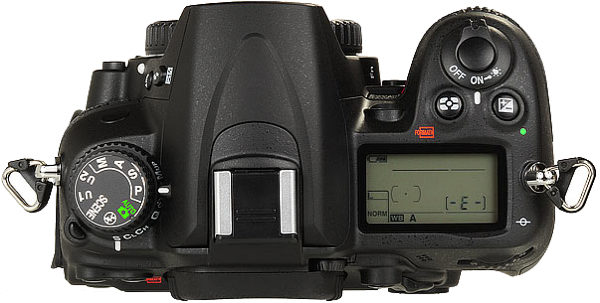 The 60D also offers greater control over audio levels with proper peak meters and fine adjustments, along with a live histogram in Live View. 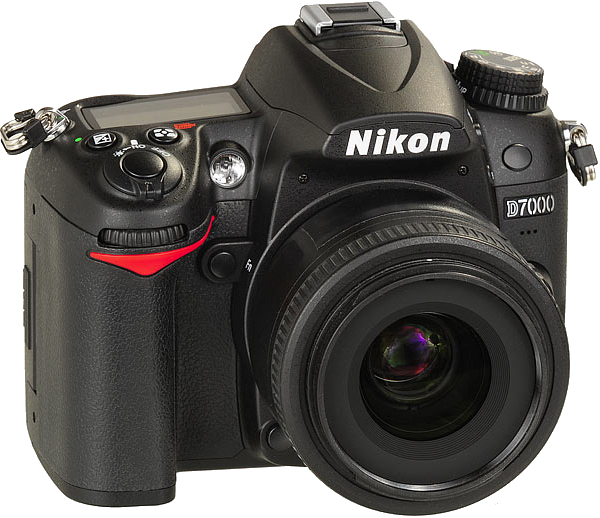 The Nikon D7000 offers double the maximum sensitivity (25,600 ISO versus 12,800), slightly faster continuous shooting (6fps vs 5.3), a viewfinder with on-demand LCD markings and 100% coverage (versus 96%), broader AF with 39 points (versus 9 on the 60D), AF Fine Tune (to correct for front and back-focusing), continuous autofocus while filming video, and more sophisticated metering. 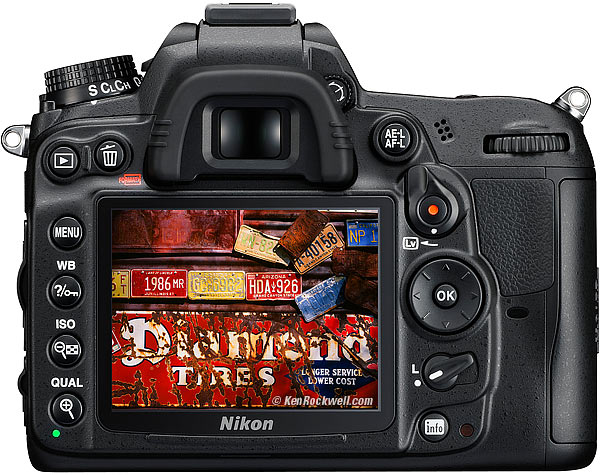 The D7000 is also tougher with magnesium alloy top and rear plates, and additionally features dual memory card slots. The image quality was similar at lower sensitivities, but the D7000 enjoyed an edge at the highest ISOs.The D7000 certainly offers more to traditional photographers and the only area where it really falls short compared to the EOS 60D is a fixed screen. But if you’re into video, the 60D’s articulated screen along with its fine-tuneable audio levels and choice of frame rates for 1080p are key benefits. It’s also important to look closely at the specifications and performance in practice as the 60D can keep shooting continuously for much longer bursts than the D7000, and we found its metering more consistent under bright conditions. 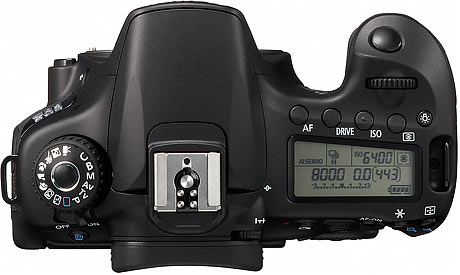 The D7000 may have 30 more AF points, but both cameras share the same number of sensitive cross-type sensors: nine on each. 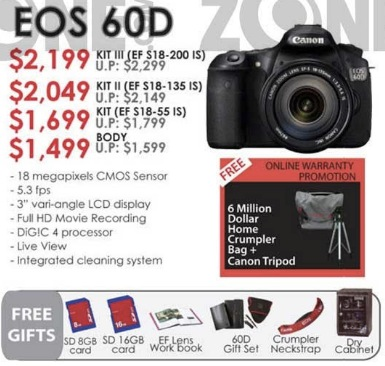 Discounting the free 50mm lens for Nikon, both prices are similar except a wider EF lenses for Canon EOS 60D.